This little-known syndrome hasn’t gotten much press so many have still never heard of it. With the overwhelming popularity of the internet now available in nearly every home we all have access to sites like Web M.D. and other medical self-diagnostic tools. The problem is that when you enter your symptoms it often times brings up a list of everything from the common cold to emergency life-threatening conditions that fit for the same list. All you often can deduce is that you should either get more rest or you need to visit the ER asap or you may die. It really is confusing and disturbing. This is especially true when what you are feeling may involve your cardiovascular system. That is why we never recommend self-diagnosis. Leave it to the professional Vein Specialists and Cardiologists, such as those at Tampa Cardiovascular Associates. Today we are taking a look at May Thurner Syndrome. What is it? – May Thurner Syndrome is an affliction on the genetic level. It is an anatomical mutation where the right iliac artery compresses the left iliac vein against the fifth lumbar vertebra. The result can be DVT (Deep Vein Thrombosis) in the left iliofemoral. This affliction presents itself as left leg edema and pain in the calf, ankle, and foot. It is usually seen in younger women often in conjunction with a pregnancy or bed rest. 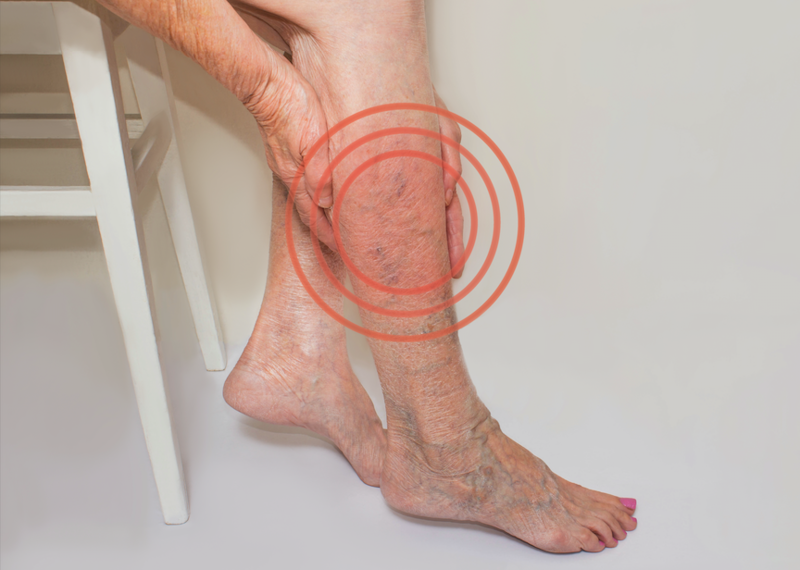 Because May Thurner is a chronic condition, often patients will also, over time have changes to that leg including changes in veins – producing varicose veins, pigmentation changes, leg pain, phlebitis and ulcerations of the skin. It is diagnosed by way of a CT scan or MRI. It is treatable once found. Treatment is directed at clearing out the blood clots and correcting the incorrect compression. There are several different surgical procedures which may be employed. Can You Choose to Ignore it? While of course, you can ignore pretty well any medical condition we certainly do not recommend it. Left untreated many patients will go on to develop post-thrombotic syndrome which is debilitating. Endovascular therapy is currently the primary treatment. With early recognition and treatment, May-Thurner syndrome is now a manageable disease. If you suspect you may have May Thurner Syndrome or any other vein related issues we invite you to do a consultation with the expert staff at Tampa Cardiovascular Associates in their Vein Clinic. You may visit online at www.tampacardio.com or call directly at 1-813-975-2800.